J & M Windows & Glass, Inc.
Dan goes the extra mile all the time. They always handle their business well. He has his son working for him as well. The whole bunch of guys working for him are just great. They're prompt, clean, they don't make a mess, they're very conscientious, and they do a great job. They try very hard to please the customer and they go out of their way to do that. They listened to what I said and they were able to help me. They knew exactly what I was talking about. The staff is well trained. I got the window latches I needed. 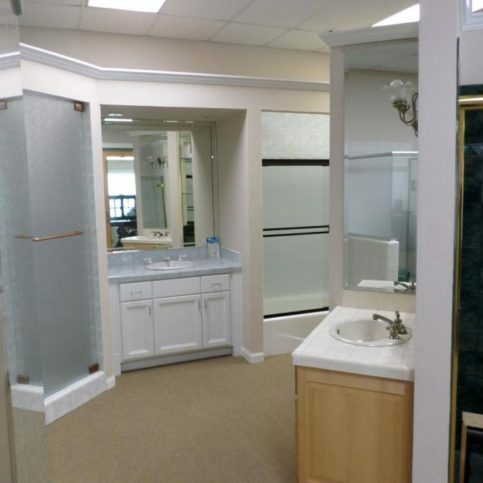 J & M Windows & Glass, Inc. designs and installs shower enclosures and mirrors for Santa Clara County homeowners. The company focuses on customizing each product by offering a variety of glass styles and finishes, including aluminum and metal. 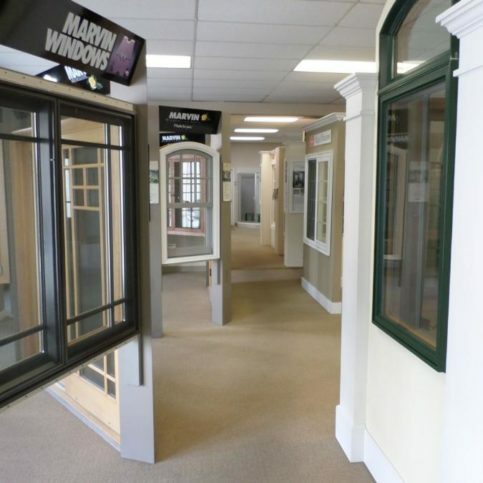 Customers can visit its 2,500-square-foot Campbell showroom to view examples and purchase window and skylight products from top manufacturers such as Milgard, Andersen, Marvin, Cardinal, and Velux America. 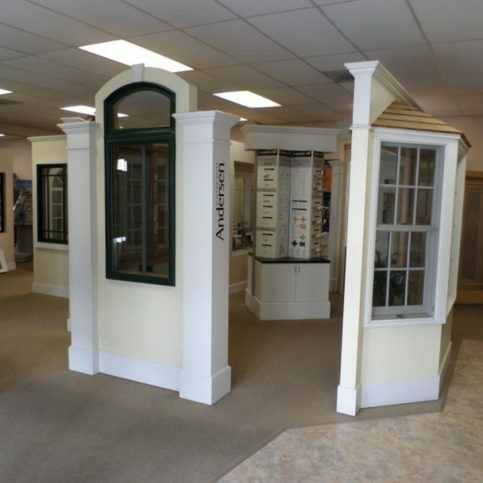 J & M Windows & Glass provides plan take-offs, supplies brochures and technical information, and is qualified to service everything it sells. 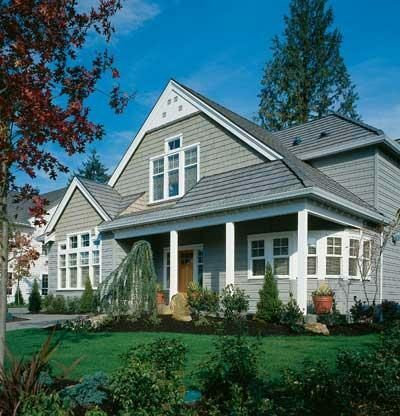 The company also encourages customers to consider installing energy-saving windows, which keep homes warmer and quieter while reducing energy bills. To learn more, Mr. Young invites potential customers to visit www.jandmglass.com. 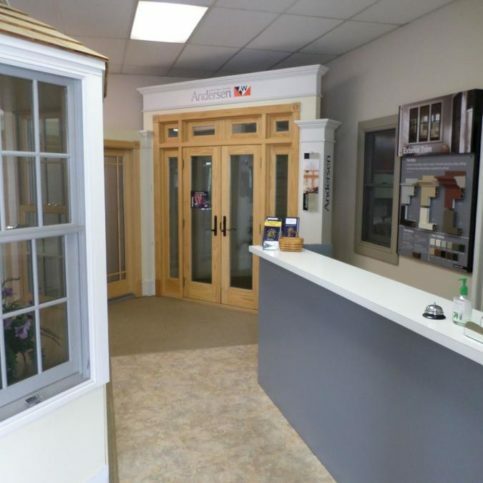 DIAMOND CERTIFIED RESEARCHED CAPABILITIES ON J & M Windows & Glass, Inc.
Company Name: J & M Windows & Glass, Inc.
DIAMOND CERTIFIED RESEARCHED ARTICLES ON J & M Windows & Glass, Inc.
J & M Windows & Glass offers a wide range of products at its Campbell showroom. Family-owned and operated J & M Windows & Glass, Inc. designs and installs shower enclosures and mirrors for Santa Clara County homeowners. The company focuses on customizing its products by offering a variety of glass styles and finishes, including metal and five different colors of aluminum. 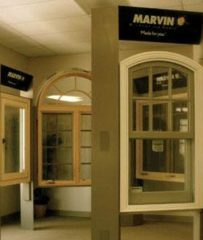 It also sells window and skylight products from top manufacturers such as Milgard, Andersen, Marvin, Cardinal and Velux America. 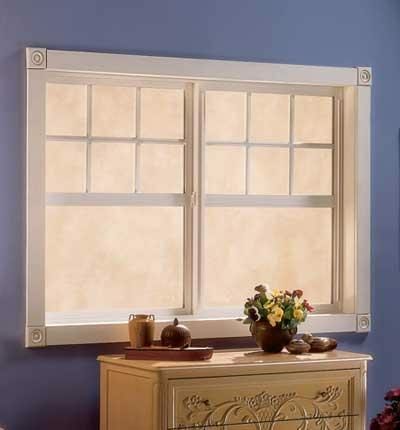 Regularly maintaining your new windows and shower doors will help extend their life. “People expect windows and glass doors to operate forever, but they’re like cars,” says Mark Young, owner of J & M Windows & Glass, Inc. in Campbell. 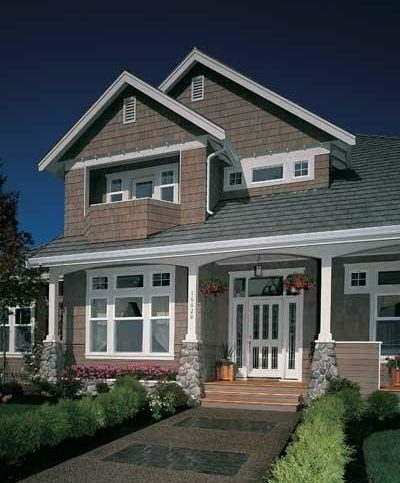 “It’s important to maintain the exteriors of windows and doors and lubricate the moving parts. If you don’t, they won’t slide or open properly.” Regularly cleaning the glass is also important—it prevents hard-to-remove deposits from accumulating. “If you don’t keep the glass clean, eventually you won’t be able to clean it at all,” says Mr. Young. • Use a squeegee to clean large areas, but remember that it can’t reach cracks and crevices. For such areas, use an old toothbrush. • When using chemicals, always wear rubber gloves to protect your hands. If you don’t want to use chemicals, try using baking powder paste. Apply it on the glass and leave it for 20 minutes. Then wash and clean the water with a soft, dry piece of cloth. • To remove hot water stains, apply a bit of lemon oil to the glass and quickly clean it with a piece of cloth. • When using a bathroom cleaner to remove stains, give it adequate time to set on the glass and use a non-abrasive sponge when it’s done. Q: What kind of shower enclosure is best for me? 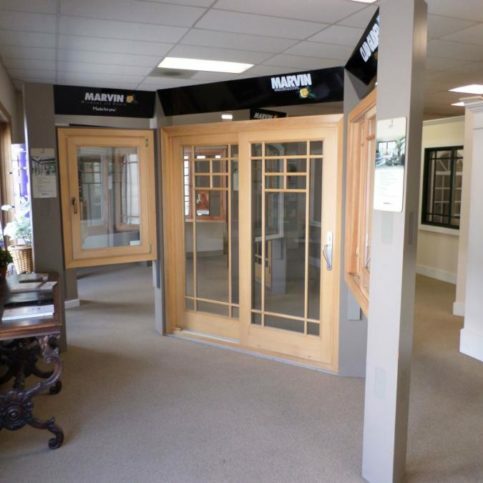 A: We strongly recommend you come to our showroom in Campbell and see what we have to offer. 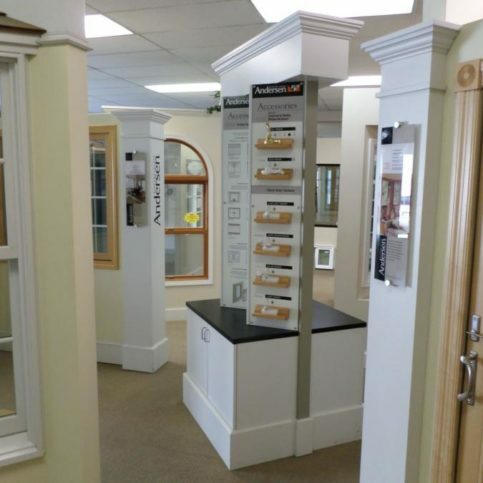 There are many different options, and our sales staff can help you choose what will work best. Shower enclosures can have sliding or swinging doors and heavy or ordinary glass. 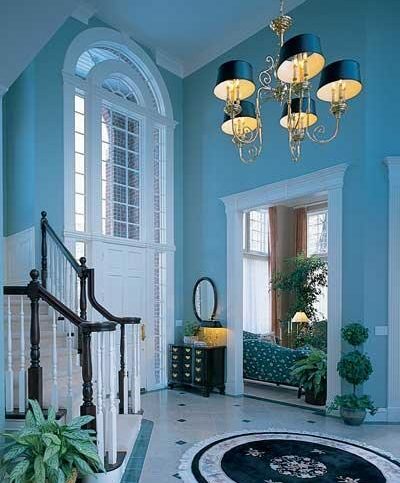 Mirrors can be beveled or unbeveled. 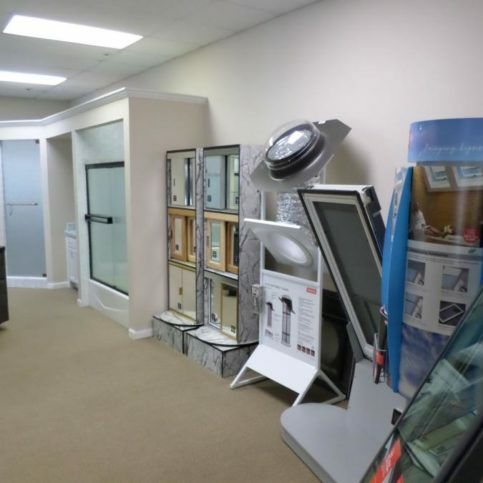 Visiting our showroom will help you visualize exactly what you want. Q: How long do your warranties last? A: Different products carry different warranty periods. 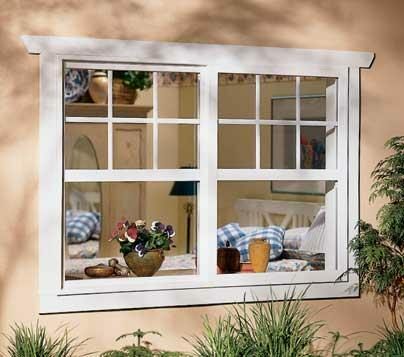 Window warranties range from 20 years to lifetime. Shower doors are often under warranty for three years. We offer a one-year warranty for shower door installations. Q: How long will a shower installation take? A: It depends on the job. A typical tub enclosure will take an hour and a half. An unusual or difficult case may take half a day or more. Q: If I order a shower enclosure, how long will the entire process take? A: Once the measurements are done and the materials are ordered, it typically takes about two weeks. Part of that time is spent on quality control. When we get the product, we don’t just put the material on a truck and drive it to the site. 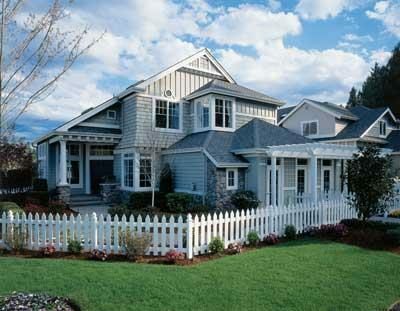 We do a thorough inspection and measure to make sure it’ll work in your home. This careful approach increases our lead time, but it makes things more convenient for our clients, because we don’t have to come out twice if there’s a problem. 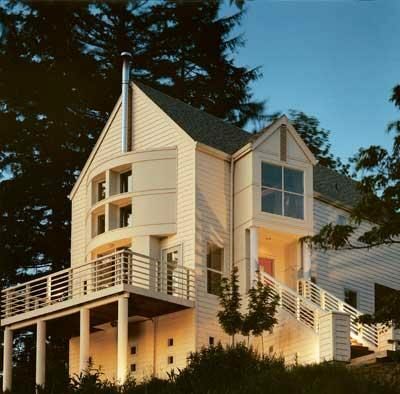 Q: Do you install windows and skylights? A: No, but we sell windows and skylights to do-it-yourselfers and contractors. We focus our installation services on shower enclosures and mirrors. 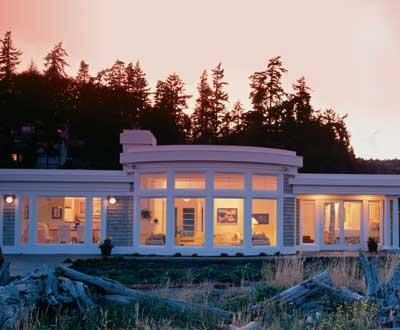 Q: Is there a tax credit for energy-saving windows? A: Yes. 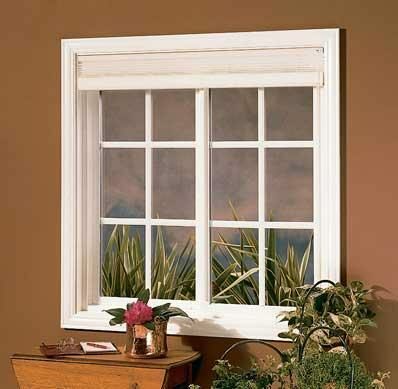 Through the 2010 tax year, there’s a credit of 30 percent (up to $1,500) for qualifying windows. But it’s not just for windows—if you’ve used the credit for other energy-saving improvements, it may not be available. 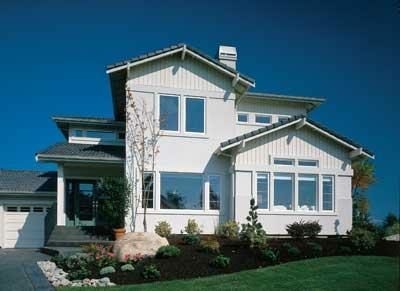 SELECTED PHOTOS FROM J & M Windows & Glass, Inc.
J & M Windows & Glass carries a full line of Andersen products. 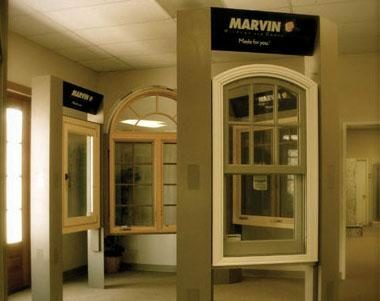 Customers can choose from a full line of Marvin products at J & M Windows & Glass’ Campbell showroom. 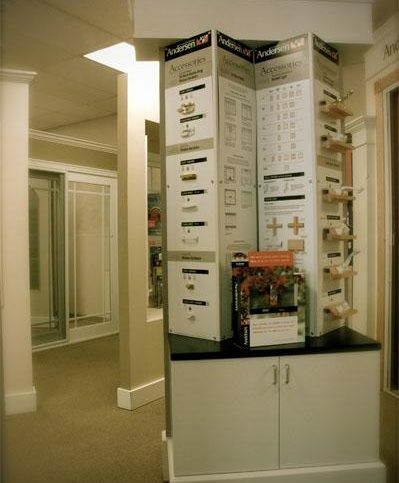 J & M Windows & Glass can help customers find the right shower door enclosures. 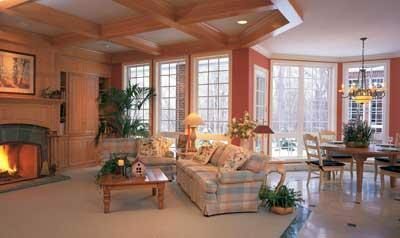 J & M Windows & Glass has skylights in many shapes and styles. 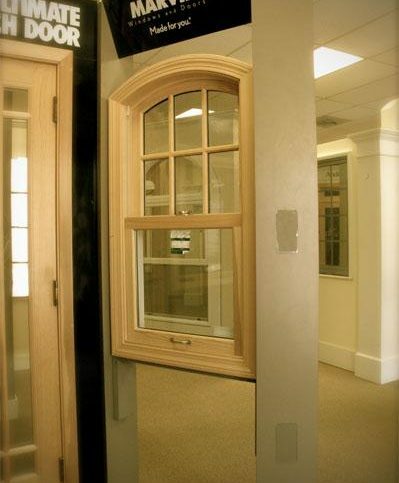 J & M Windows & Glass carries accessories that help its customers personalize their living environments. Chris Young is sales manager of J & M Windows & Glass, Inc., a Diamond Certified company since 2007. He can be reached at (408) 782-4917 or by email. A: “Where the Red Fern Grows,” by Wilson Rawls. A: I would go back to the 1970s, because that’s my favorite decade in terms of music. A: The Allman Brothers Band. CAMPBELL — When a sliding glass door becomes difficult to operate, it’s usually due to a lack of maintenance—specifically, cleaning and lubrication. People are often surprised to find their door issues can be resolved by merely applying lubricant to their doors’ tracks. That’s why, if you want to keep your sliding door working properly, you should clean and lubricate its track on a regular basis. A good product for this task is silicone spray, which is a dry lubricant that doesn’t attract dust and dirt like WD-40. To clean your door track, open the door and wipe the exposed section of track with a paper towel saturated with silicone spray. Wipe the top of the track as well as the bottom, all the way from the frame to the door. When you’re finished, close the door and clean the other side of the track in the same manner. In addition to cleaning and lubricating your door’s track, it’s a good idea to check its alignment, which can also affect its operation. 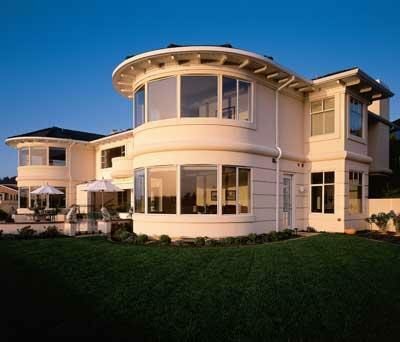 Most sliding glass doors have a couple of knobs at the bottom that allow you to adjust the alignment. Open your door slightly and check its alignment with the track; if it seems off, use the knobs to adjust it. When your door is properly lubricated and aligned, it should open and close with ease. CAMPBELL — Host, Sarah Rutan: If your sliding glass door has become difficult to open and close, it’s likely due to a lack of maintenance. Today we’re in Campbell with Diamond Certified Expert Contributor Chris Young of J & M Windows & Glass to learn more. Diamond Certified Expert Contributor, Chris Young: Today we’re going to be talking about sliding doors and how to keep them working properly. This is a Marvin Ultimate sliding door here, but this really works for any patio door that slides. It’s going to have two screws on the bottom, and those are for adjustment. So, what you want to do is open your door slightly, make sure everything is aligned good there. If it’s not, you can adjust it with those plugs. And then what you’re going to want to do is go ahead and open the door up. You’ll take some silicone spray, which is a dry lubricant. It’s not like WD-40, so it’s not going to attract dust or dirt. You’ll spray some of this on your paper towel, and then what you’re going to do is wipe down the bottom track here all the way along the track. And then you’re going to do it up in the head here along this piece and also on this piece. Then you can close the door. And you’ll do the same thing down here on the bottom and also up on the top. The biggest things with sliding doors, we get people that call us, and it’s not sliding well and they think they need new rollers. But really, most cases it’s just that they need some lubricant. So, the biggest thing is keeping your tracks clean and then also keeping it lubricated with the silicone spray. And that should be all you need to keep your doors working properly. Diamond Certified RATINGS ON J & M Windows & Glass, Inc.
J & M Windows & Glass, Inc. : Average 9.3 out of 10 based on 300 unique customer surveys of customer satisfaction. They have good follow up. I have been working with them for over 25 years and have nothing but good things to say about the company. I would say that they are very knowledgeable and reliable. They were on time and prompt. Mark, the owner, is there for you. They were helpful and helped to resolve my problems. If you need windows, glass, and good help, this is the place to call. They know their products and glass. Their experience and knowledge, they were able to help me with the installers to make the transition smooth and worry-free. Go with someone else, because they are very expensive. Clean facility, and the service was good. They had everything I needed as far as glass was concerned. They were prompt and answered all of the questions that I had. They were very helpful concerning answering parts that I could not describe. They are professional and not terribly expensive. I found them very responsive. We had a door adjustment problem on a complex door, but the technician was able to fix it. Not only that, but he took the time to show me how to make the repairs as well.